Thank you for visiting my watercolors. 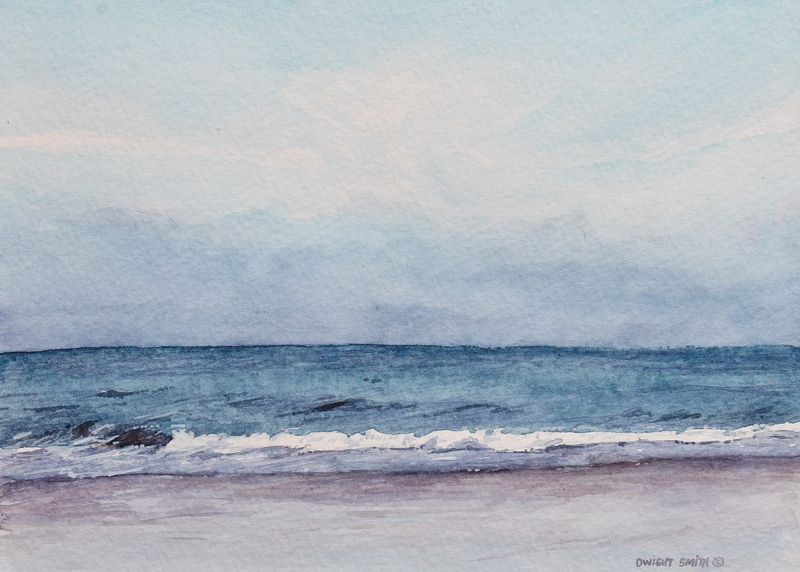 This beach scene is an original watercolor of our Gulf coast. Even when it rains it is beautiful along the Gulf of Mexico. This is a small painting rendered in the realist tradition.